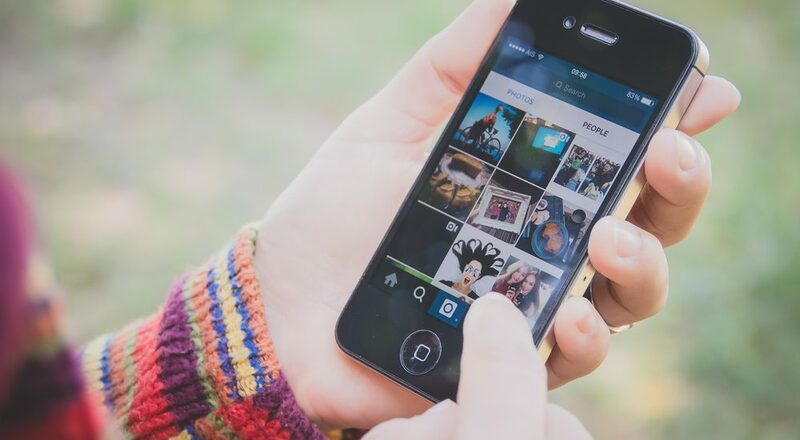 Instead of showing posts in reverse chronological order, Instagram now places images it thinks users want to see most at the top of their feeds. The company said that users were missing up to 70 percent of posts, and likely not seeing important content. The algorithm wants to make sure that users see the things that matter most to them. So how does the apps developers intend on doing that? Well, put simply, the more users engage with a certain account by liking and commenting, the higher up on their feed it will be. So the more people interacting with your posts, the more visibility your account will get. In the past, you could post at a time when most of your target audience would be checking Instagram. That’s no longer necessarily the case. Here are a few ways to work the algorithm so your posts remain at the top of users’ feeds. First, users have the option to turn on notifications for certain accounts, so they’ll get a message when someone they follow posts a new picture. Encouraging your followers to turn on notifications for your account may ensure that they see all of your posts. Try offering a giveaway or flash sale to encourage people to turn on notifications. However, most people don’t want to get notifications from individual accounts, so you probably wouldn’t be able to reach many people with that option. As a response to concerns about the new algorithm, Instagram also released new tools for businesses. The best for increasing your visibility is the Insights tool. It lets you track your top posts, reach, engagement and impressions. Insights also provides data about your audience, including age, gender, and location. Using these tools will help you learn which posts your audience interact with most and why so you can continue to fine tune your strategy. Make sure you’re engaging with your followers, too. If they like your posts or tag you in a picture or comment, you should respond to them or like some of their photos back. Post a user’s picture that mentions or shows your company or brand. This will not only help you build engagement, but it will build more loyal followers. You should also be utilizing captions and hashtags. Hashtags allow users who may not follow you to find your post when they search that particular tag. That will help you increase your likes and possibly even your followers. If you’re really desperately looking for an easy way to boost a specific post, take a lesson from the teenagers. Visit the page of a popular teen star, like Kylie Jenner, and look at the comments on the posts that say “LB.” It stands for “like back,” meaning if you like their latest post, they’ll come back and like yours, leading to increased likes and engagement. At the end of the day, the most important thing is still to create good content that people want to see. It doesn’t matter how many tricks and tips you use to boost your engagement if your content isn’t interesting.